Gian worked as an IT Engineer in Switzerland before quitting his job in 2016 to travel the world. 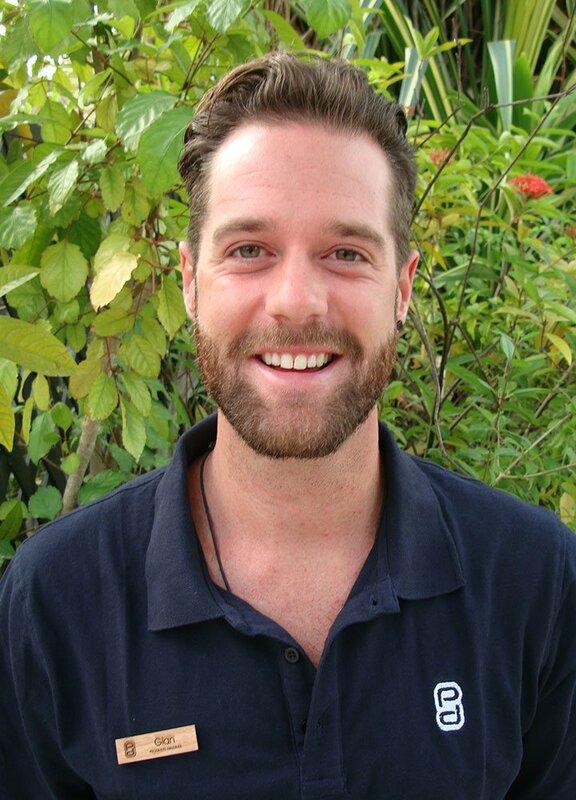 He completed his dive instructor course in Mexico and began working in the dive industry. As well as Mexico, he also worked in Indonesia, Sri Lanka and Palau where he stayed for one and a half years before moving to the Maldives to work for Prodivers. Gian’s favourite sea creatures are Zebra sharks, Ornate Eagle Rays, Oceanic Sunfish and Sepia – also known as cuttlefish.